You don't have to be planning on moving to live like you are moving. We all deserve to enjoy the benefits of a clutter free life - more time, less stress, more focus! 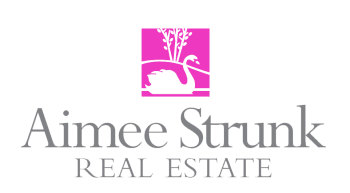 Join us today, at Aimee Strunk Real Estate, 15 Chatham Street, Kinderhook Village, for Earth Day. We will be open from 12:00-4:00, sharing ideas on how to declutter, recycle and re-purpose! 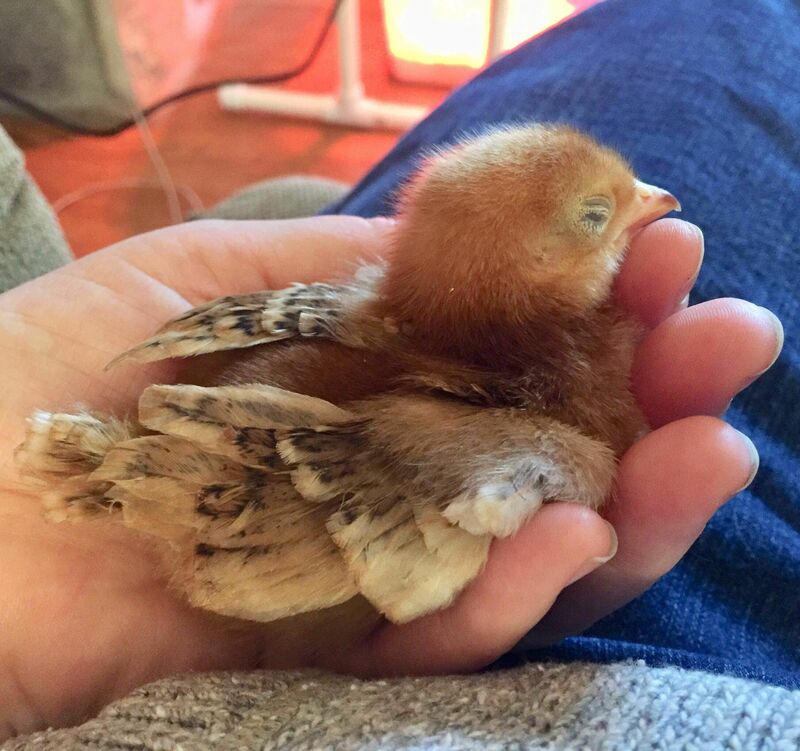 Because we like to have fun, and what better way to think spring, than see a baby chick, we have invited local author & Illustrator, Amy DeWeerd and some of her little furry friends. Amy will be in house with her new book, How A Mother Loves! Signed copies will be available for purchase.